Bengaluru has always been a boiling pot of the performance arts with big theatres that have gained national and international prominence that have been showcasing plays and performances for over a decade. As the appreciation for theatre increased, Whitefield found its own cultural space that would go on to showcase some incredible performances. 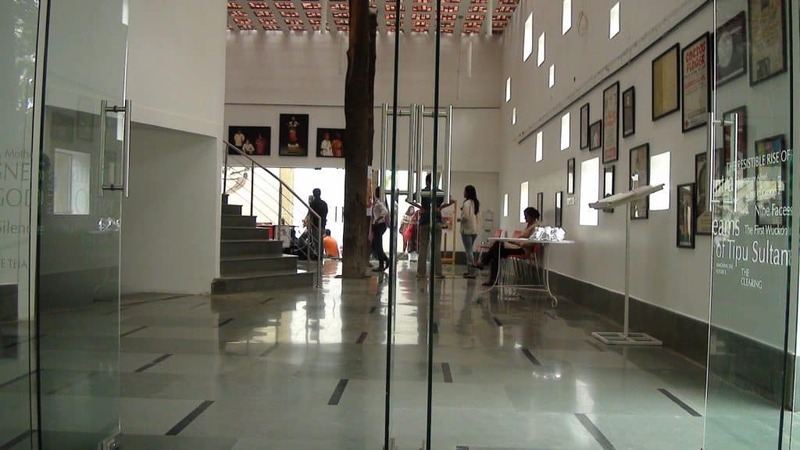 Since its inception in 2011, the Jagriti theatre has played host to many renowned plays and performances, gaining appreciation for its unique take on theatre. The vision of creating Jagriti goes back to 1982. 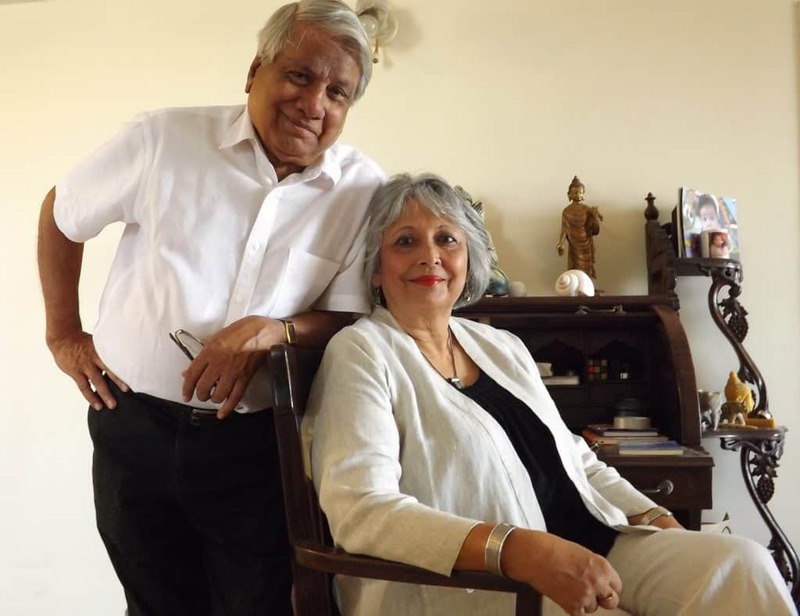 Its founders, Arundhati and Jagdish Raja have had a long association with the theatre. Arundhati Raja co-founded the Artistes’ Repertory Theatre (ART), she has directed more than 30 productions and has taught drama for several years. Jagdish Raja co-founder of ART, a director and performer himself, is a graduate member of the Communications, Advertising and Marketing Society (M.CAM), London and an Associate of Trinity College London (ATCL). The Artistes’ Repertory Theatre formed in 1982 produced many plays which were performed at Bal Bhawan and Chowdiah Memorial Hall at the time. After travelling extensively having an insider’s perspective into the world of theatre inspired the founders to create a space that would one day hone talent and help to bring theatre from around the world to Bengaluru which Jagriti does now. 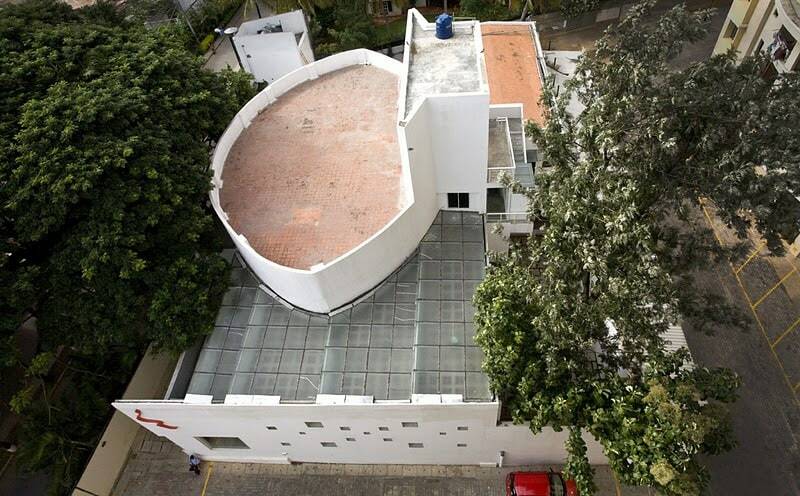 Mr. and Mrs. Raja credit the architect, who knew his way around theatre spaces. They focussed on building a theatre that would raise the bar. 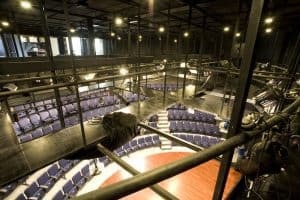 Everything from the lighting and the stage to the changing rooms was built keeping in mind the purpose—to build a professional theatre to cater not only to the directors’ and performers’ needs but also to the audiences’ needs. They wanted to improve those aspects that were essential to the theatre but were missing in the theatres in the city at the time. When Jagriti came into being, Bengaluru had a slowly growing theatre culture that was dominated by big halls such as Chowdiah Memorial Hall and Rangashankara. Jagriti was designed specifically for theatre. The stage and the lighting both set Jagriti apart from other theatres in Bengaluru. Jagriti has a 200-seat theatre built around a full-thrust stage that makes the performance a more intimate experience for the audience. Jagriti showcases chosen productions and carefully curated work every week. A member of the audience is greeted with a sense of warmth and takes home a lasting impression of the space and the performances. The show begins with the ringing of a bell. The space with its warmth manages to engage the audience. The theatre over the years has hosted a plethora of performances and shows, ranging from comedies to tragedies to contemporary dance and so much more. The work that goes into making all these performances happen is a long-drawn and gruelling process that according to the founders and employees at Jagriti requires a great deal of commitment, dedication and talent. Jagriti doesn’t receive public or corporate funding, therefore, it runs on the sales of its tickets and educational programs. Jagriti apart from producing its own plays also functions as a theatre showcasing work by different production companies. They stage plays that already exist outside of the space and also commission directors to create new pieces of work. Jagriti produces 4-5 productions a year on an average which happens to be the most number of productions a production house produces in a year in Bengaluru, Rebecca tells us. 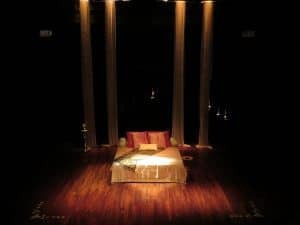 When a play is produced by Jagriti it depends on who’s directing it and the production is funded by Jagriti including the director’s fees, actors’ payments and cost of the set too. In the case of an outside production commissioned by Jagriti, the financials are worked out by the team accordingly. Choosing a script is a collective exercise where the team sits and works out the pros and cons of doing a particular production. 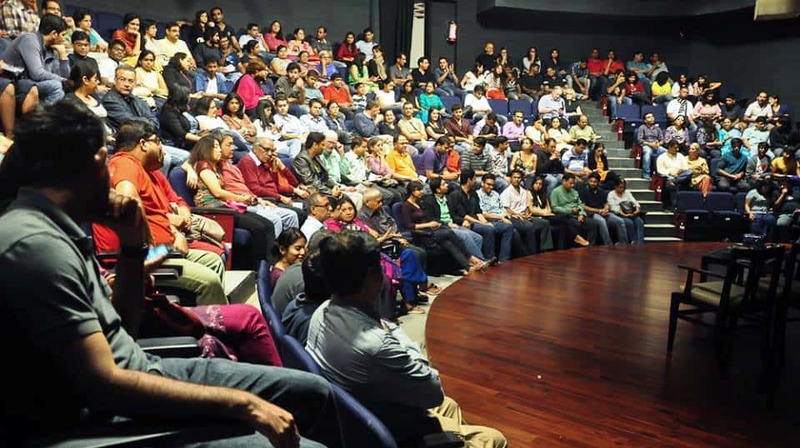 Those who wish to rent the stage at Jagriti are expected to send in footage of a brand new production or a clip from a show beforehand with all the required details. Rebecca assures that Jagriti doesn’t believe in favouring any particular production or group and that every play is treated as a new play. 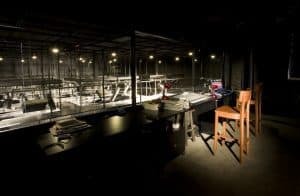 Unlike most theatres, Jagriti opens the space up to give the production extra days to set up, which is a luxury today. Undoubtedly, Jagriti has its rules for performers and directors specifically in the case of technical aspects of production to ensure that performances happen systematically with the least amount of hassle. Rebecca emphasises the importance of respecting the space in this regard. 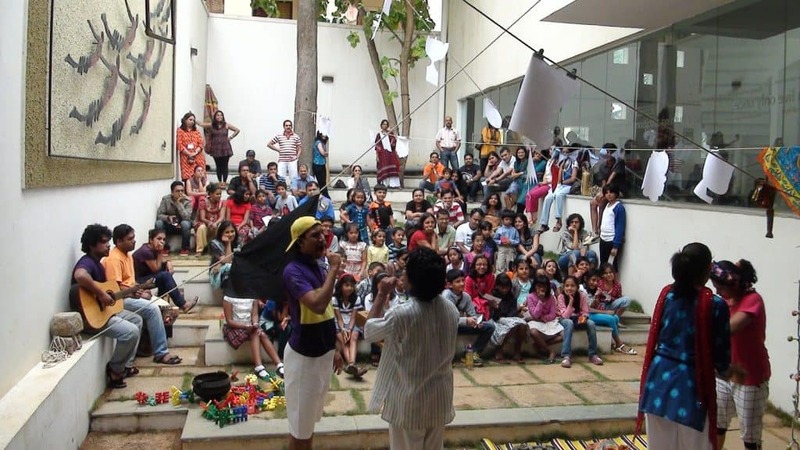 Jagriti adds to the theatre culture in Bengaluru by encouraging people to explore facets of theatre through its training programs and workshops. 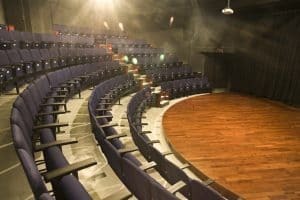 The theatre provides resources to budding directors, playwrights and actors having received accreditation from the Trinity College of Speech and Drama, London. The Theatre Arts Program (TAP) conducted every year is open to children between 8 and 18 years and is filled in a matter of days. Rebecca Spurgeon who handles the program believes that the programs run because of the support they get from the community of parents who send their children to join the program. The program trains students in different aspects of theatre such as performance skills, public speaking, body awareness and script writing too. 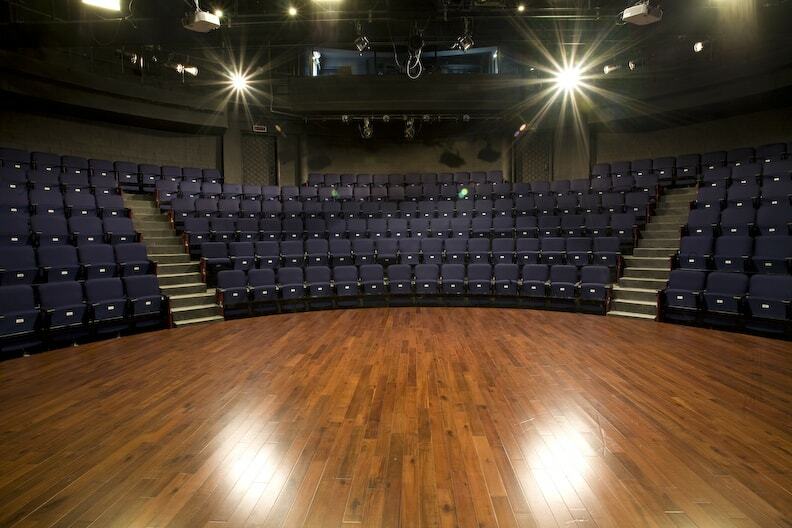 The aim is to create an informed audience that will appreciate and support theatre in the future. The Corporate Workshops are tailor-made to suit an organisation and are especially focussed on developing communications skills. The faculty include experienced individuals who have done extensive work in theatre,“Just like when you don’t have a Master’s in Physics you can’t wake up and teach Physics one day, you can’t just wake up one day and teach theatre,” explains Rebecca. Currently, Jagriti has a packed schedule, typically putting up shows every night on the weekends. 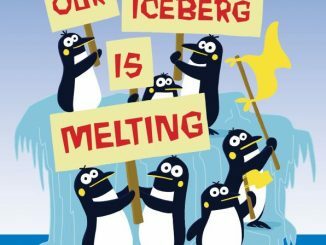 The theatre hosts a monthly comedy show, ‘Fantastic Four’, and this year the line-up includes a unique troupe, ‘The HandleBards’, a cycling theatre company from the UK who will be performing at Jagriti later this year.